Many say that Taco Tuesday should be every day of the week, because well, who doesn’t love tacos? Since we wholeheartedly agree, we thought it would be fun to share some inspiring, fun, and down right awesome taco quotes with out readers. So, in honor of our love for this great Mexican treat, here are some of our favorite taco quotes to brighten your day and maybe remind you why you love tacos so much. 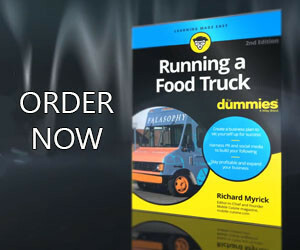 Tacos play a big part of American food truck history. From the original taco street vendors to the taco trucks that parked throughout California in the 60s and 70s to Roy Choi opening Kogi BBQ to put his Korean fusion spin on the traditional taco. This is why we love the taco so much to share these taco quotes with you.